Here are some articles about basic cat care to help you prepare and for when you’ve just adopted a cat or kitten! Looking for more helpful articles about cats? 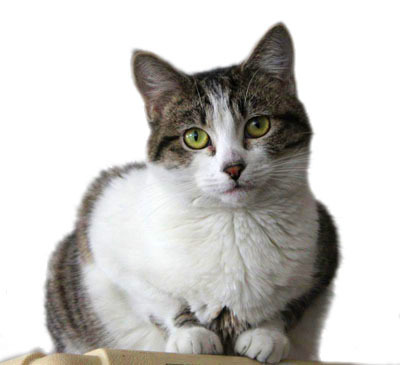 We’ve got sections on Cat Behavior & Training, Cat Health, Cat Safety, and everything else in Cat Tips! You can find them under the “Pet Care & Health” menu at the top of your screen.